When a marriage ends due to one spouse’s infidelity, what happens to the custody of the children? It’s easy to assume that the court will lean towards the non-cheating party in terms of deciding who gets to be the children’s primary caregiver. The truth is, from a legal perspective, adultery alone is not the basis for awarding the injured spouse custody. What if I have evidence to back my infidelity claim? Sole legal or physical custody of the children will not be automatically awarded to the injured party, even when they are able to present evidence against the cheating spouse. Infidelity may give judges an unfavorable view of the cheating party, but it will not be enough to convince the court that they will become an unfit parent. If you have evidence that your spouse’s infidelity makes him unfit to have custody of your children, your family attorney may still advice you to present it to the court. But keep in mind that the court still bases the child custody determination on which award best serves their children’s interest. If, for example, the judge sees that your spouse’s infidelity can render them incapable of providing a favorable living situation for your children, then that’s the time you’re more likely to be awarded full custody. What if my soon-to-be-ex-spouse decides to carry on the relationship with his paramour? One of the few instances where adultery can affect custody determination is when the cheating spouse carries on the relationship in front of your children. The same is true if the wayward spouse has exposed the children to inappropriate situations or people during the course of the affair. Understandably, the character of the paramour is a common concern for parents who seek primary custody. Some less-than-positive feelings may arise, and the injured party may refuse to have the “other woman” to be around when it’s the father’s time with the children. In such cases, both parties may come into legal agreements that can help them feel more comfortable about the situation. If, for example, either parent wants to start dating again or if the extra-marital affair becomes a long-term relationship, both parties can agree that neither should introduce the children to a significant other before meeting certain guidelines. 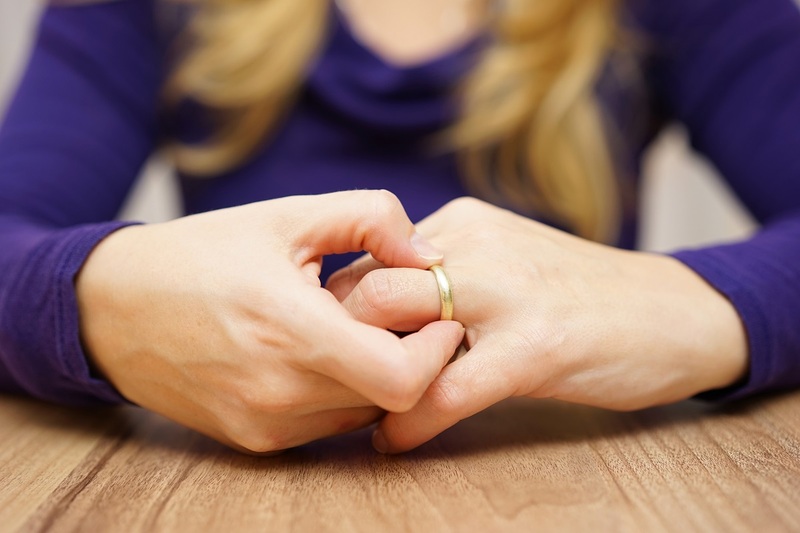 These guidelines may include mandating a waiting period, getting permission from the ex-spouse, or taking the children to a therapist who can help them process the divorce or the change. So, whose chances are bigger? All in all, it’s not the infidelity itself that influences custody determination. In cases that involve cheating, it’s how the extramarital relationship can affect the children’s future living situation that can be a factor. As has been noted, the court may think that despite one party having an affair, they may still be a great parent. In fact, if the cheating spouse proves to have a strong relationship with the children and is still highly likely to provide a safe and loving environment for the kids, the court may deem sole custody inappropriate. What’s more, if one party tries to antagonize the other at every turn and for every offense, it may even cause the judge to question their morals and motives, and sympathize with them less.